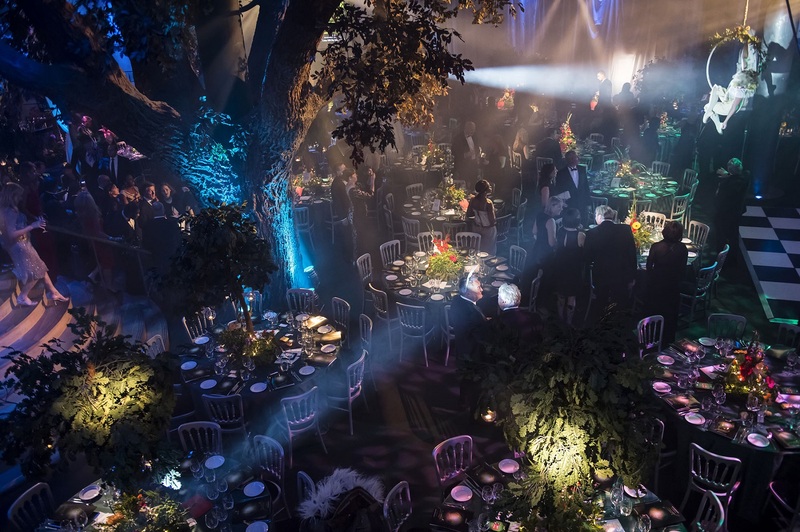 At Swan, Shakespeare’s Globe we host around 400 events a year, accommodating up to 450 guests for private dining, conferences and meetings, award ceremonies, standing receptions and exclusive celebrations and parties in our two beautiful and unique event spaces. We regularly work alongside event agents and venue finders, offering complete packages, day delegate rates and bespoke party proposals. We offer the following commission promises on our packages and proposals. Swan provides all catering and we can accommodate all dietaries requirements, including Kosher and Asian catering. We aim to respond to all enquiries made Monday – Friday between 9am – 3pm within 3 hours. Enquiries made outside of these times will be responded to the next working day. In addition to hosting a fabulous event, a proportion of our revenue goes to the Shakespeare’s Globe Trust, and so your event will help to further the experience and international understanding of Shakespeare in performance.